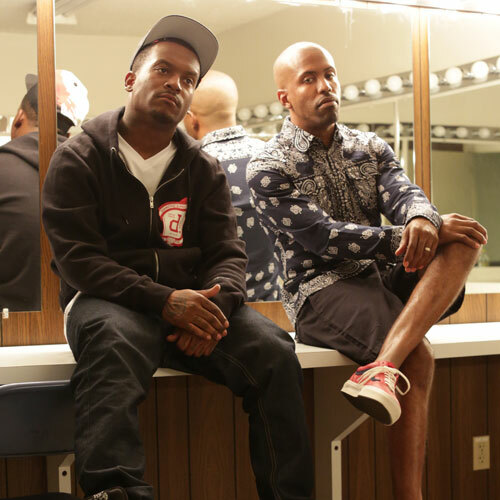 Murs & Fashawn did there thing on this collab for "64 Impala". You see UnsungHipHop does feature songs about material things, only if its done with some style and dignity. These two have been lighting the underground up ever since their "This Generation" LP. Let's keep REal HipHop alive support your local conscious artist.